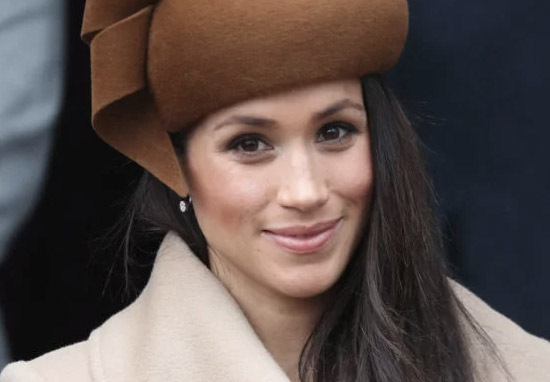 Meghan Markle’s father has claimed his daughter is struggling with the constant pressure of being a member of the Royal Family. 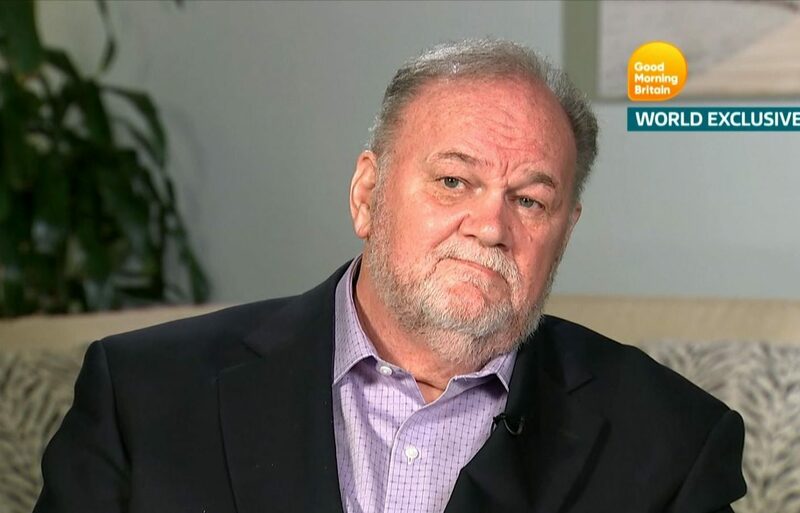 In a recent interview, Thomas Markle claims he could ‘see her pain in her smile’ and was worried Meghan, 36, was struggling with her royal duties. 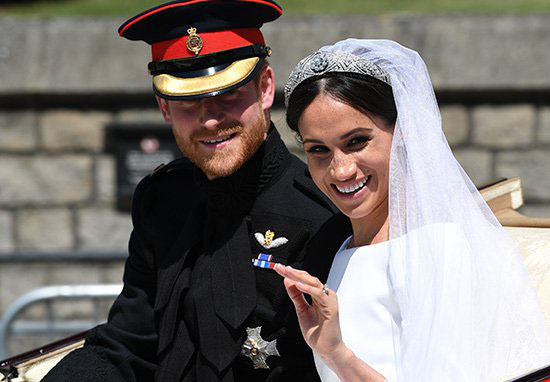 Labelling the royal family ‘asinine and outdated’ Mr Markle claims the Duchess of Sussex was terrified of the expectations Meghan’s new family have for her, but says she’s hiding it. I see it in her eyes, I see it in her face and I see it in her smile. I’ve seen her smile for years. I know her smile. don’t like the one I’m seeing now… This is a pained smile. Mr Markle went on to say the high price of marrying into the royal family put his daughter ‘under too much pressure’ and her new lifestyle would be at odds with her personality. He claims Meghan is the type of person who likes to be in control, labelling her a ‘very controlling person’, who’ll struggle with the strict protocol the royals live by. Thomas also attacked the royals for ‘shutting him out of his daughter’s life’ after he sold pictures of his daughter before her wedding to Prince William, calling it ‘ridiculous’. While he doesn’t blame either Harry or Meghan, he believes the rules are hypocritical arguing ‘half of Great Britain’ makes money by selling pictures of his daughter. Mr Markle was unable to attend the wedding of the year after he was hospitalised with chest pains on the day he was due to fly to the UK for the ceremony. It’s been reported he watched the wedding on TV – like so many of us – and text his daughter to let her know how beautiful she looked. Since the wedding though, he’s complained Meghan’s family and friends weren’t invited to the ceremony, while countless celebrities and extended royals were. He’s also complained his ex-wife, Doria Ragland, was made to sit alone arguing there’s no reason why she couldn’t have been with the royal family. In the interview, Thomas says he wants to be a part of his daughter’s life, apologising ‘for anything that went wrong’, arguing his poor health means he could die soon. I could actually die soon. Does she want this to be the last thing we’ve said to each other? If Meghan really is struggling with her royal duties then she’s hiding it exceptionally well. 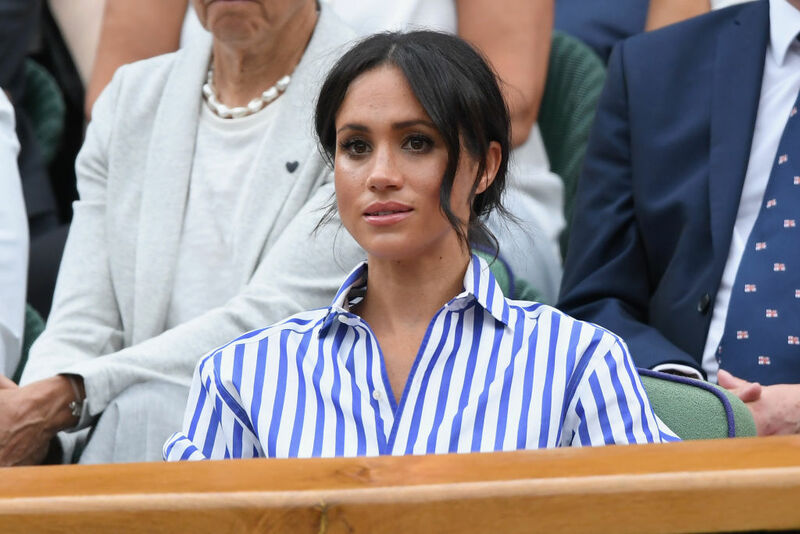 She was seen yesterday at the Women’s Wimbledon final with her sister-in-law Kate Middleton, and the pair looked to be having a great time.